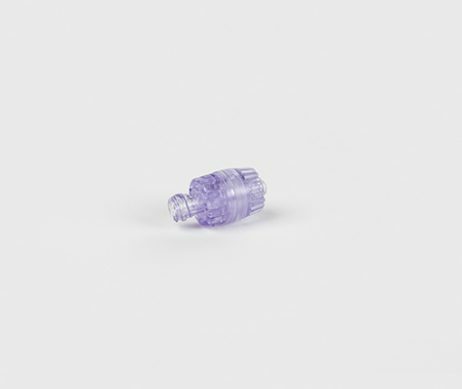 The Arisure® Closed System Transfer Device was made for you. It is a closed system designed to protect you and your team from exposure to harmful vapors when compounding, transporting, and delivering hazardous drugs. 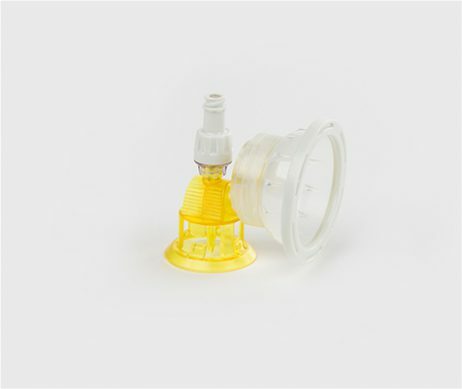 The Arisure CSTD is proven to prevent contaminants from escaping or entering the system. 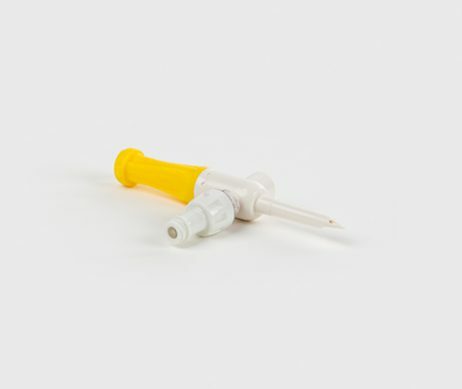 The Arisure CSTD is needle-free and its luer lock connections are intuitive and easy to use. Get closed and compliant with minimal workflow disruption. The Arisure CSTD keeps you and your team safe so you can quickly and efficiently compound the right drug and the right dose with the least amount of disruption to your workflow. The Arisure CSTD keeps you safe so you can focus on the most important thing, your patient. We are waiting to hear from you. Contact us for more information on Yukon Medical, our products, and capabilities. 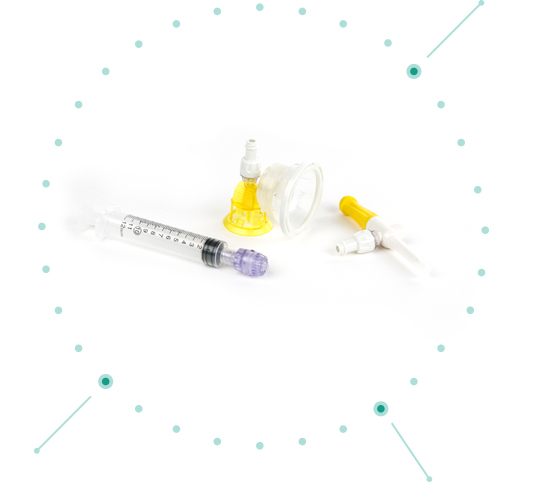 Yukon Medical is a leading developer of innovative pharmaceutical preparation and delivery devices, with a focus on reconstitution at the point of care and injectable drug delivery.